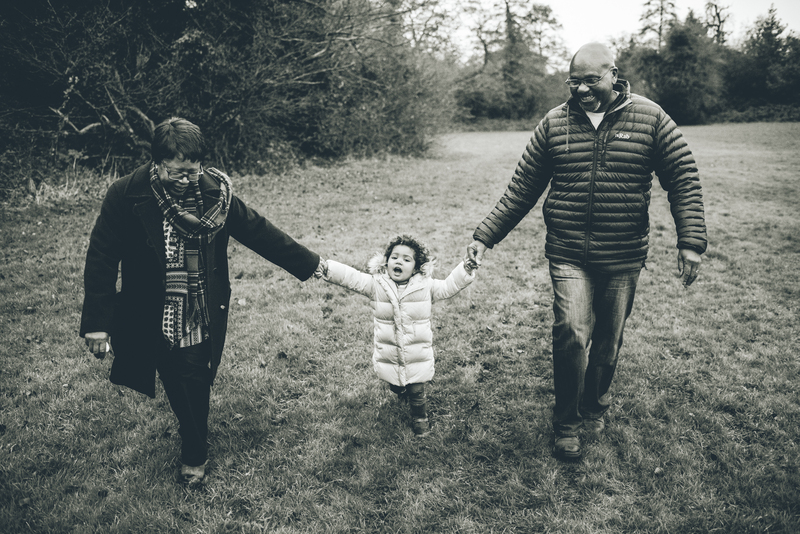 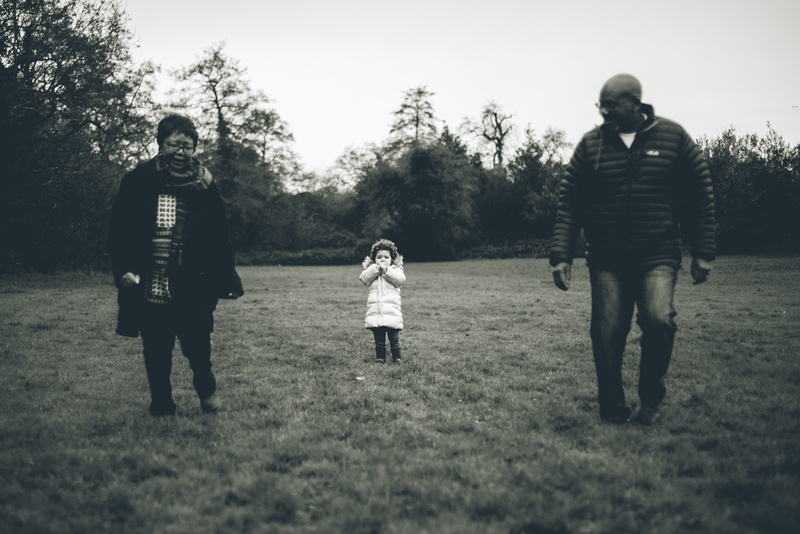 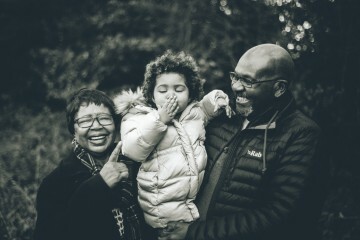 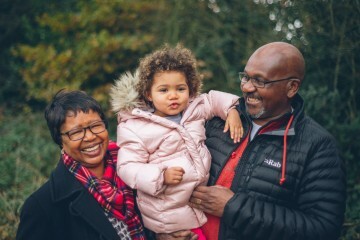 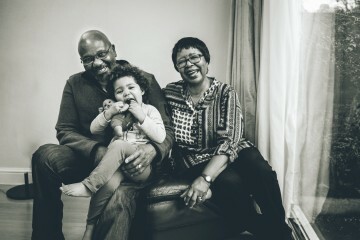 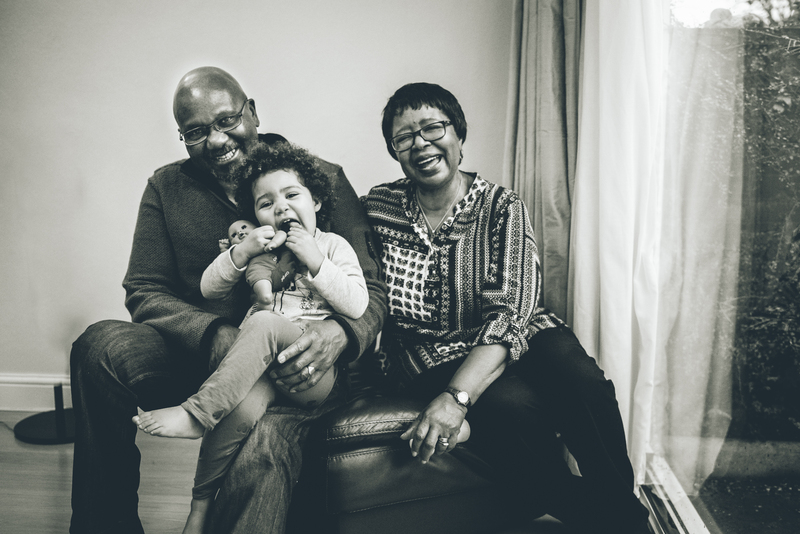 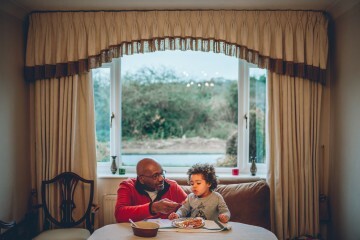 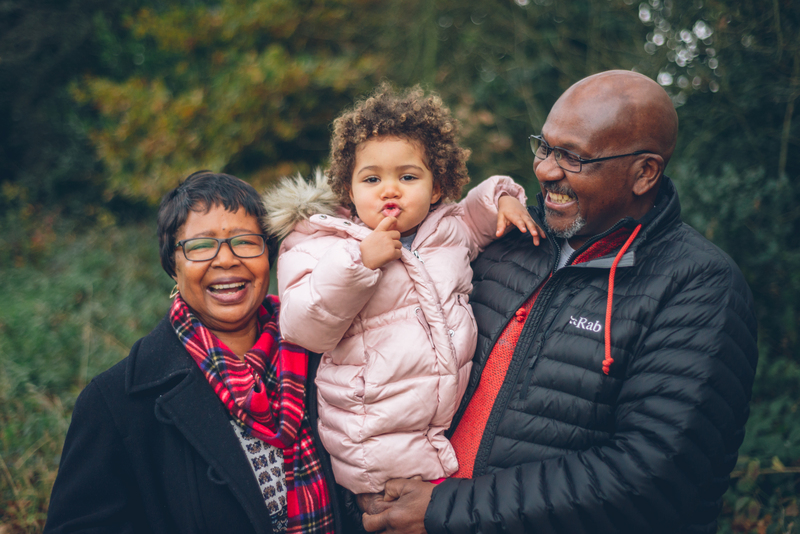 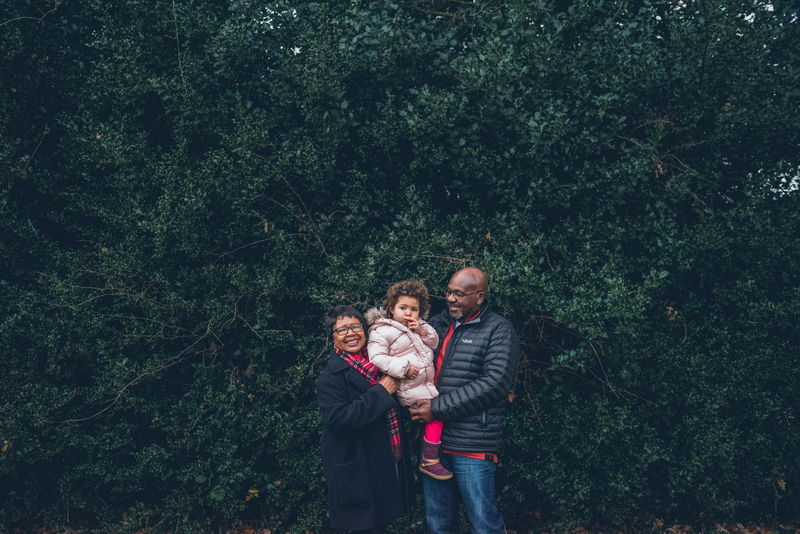 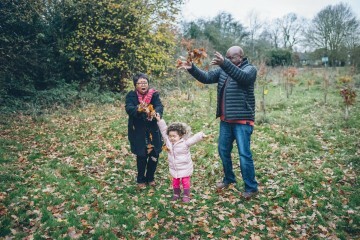 I’ve only done one shoot before with grandparents involved, but never one just with grandparents, and now I want to do more! 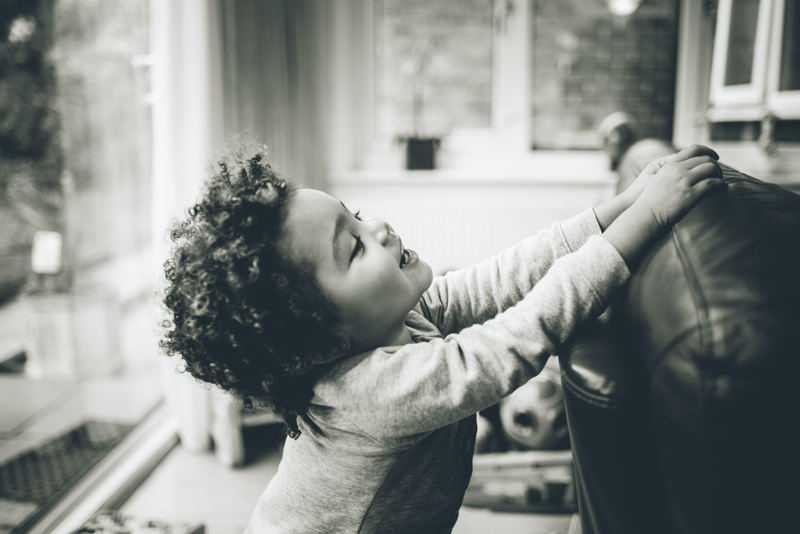 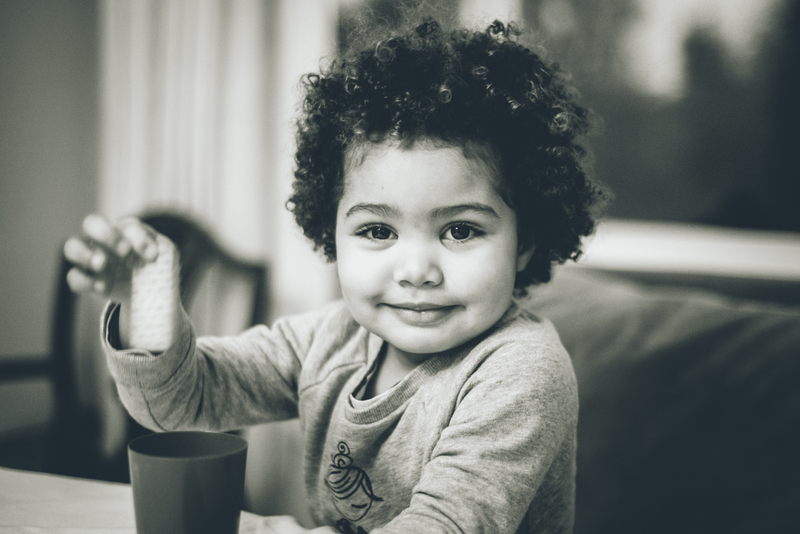 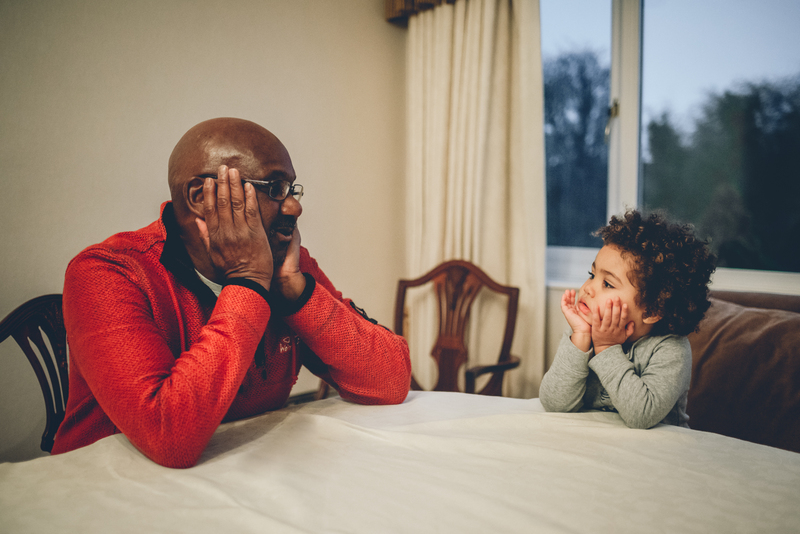 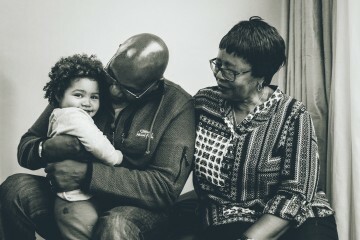 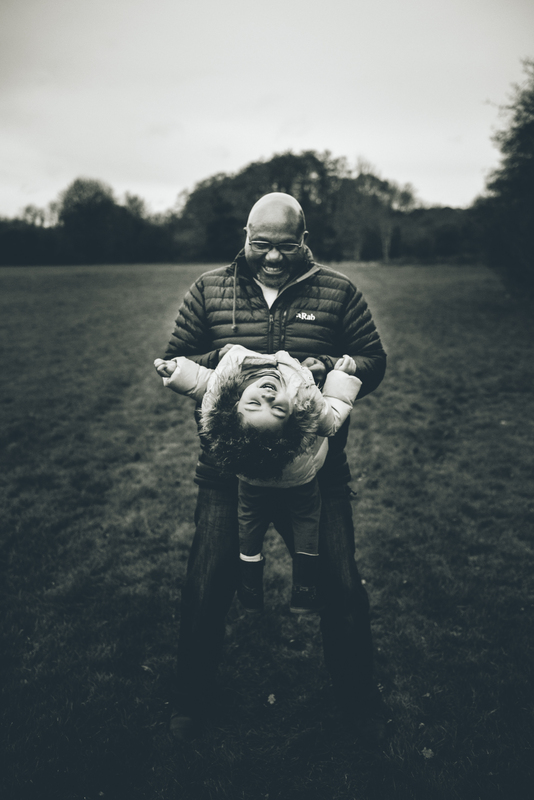 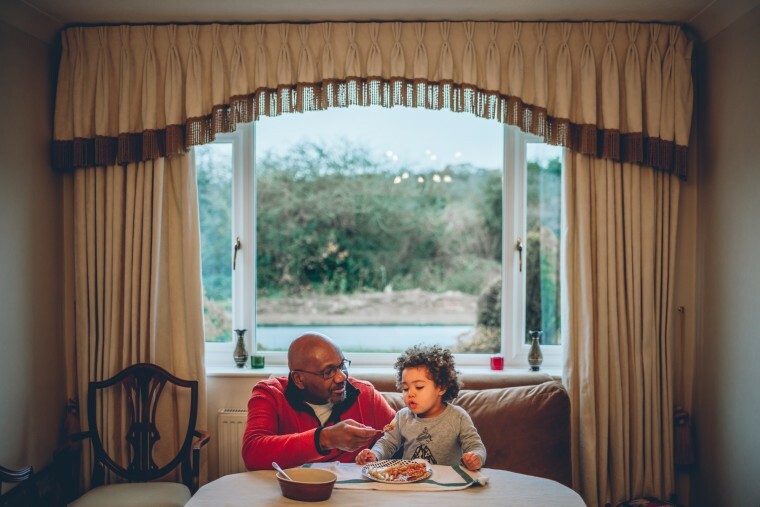 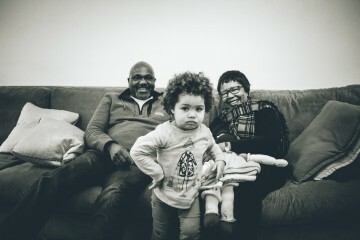 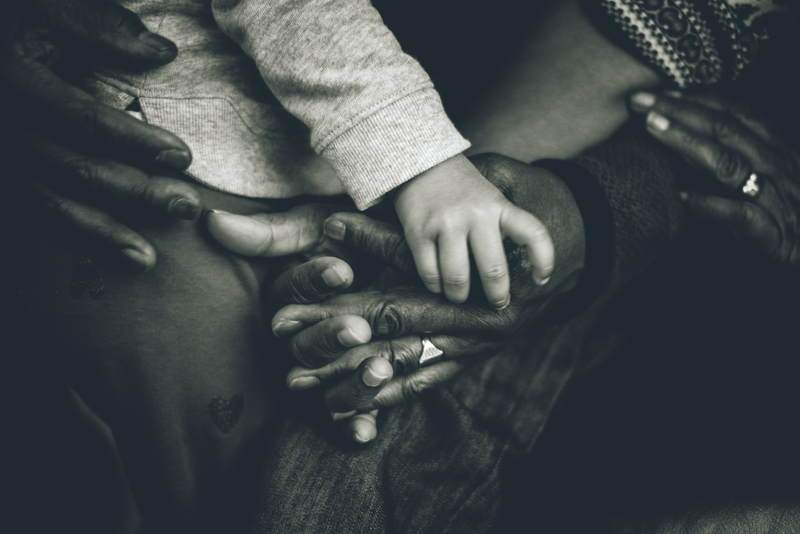 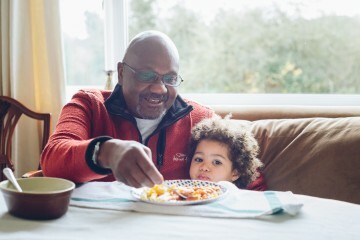 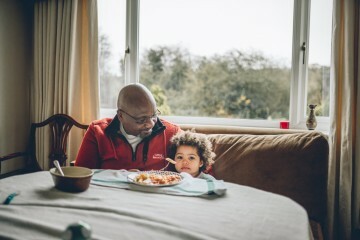 Grandparents can be so integral to our children’s lives (and ours!) 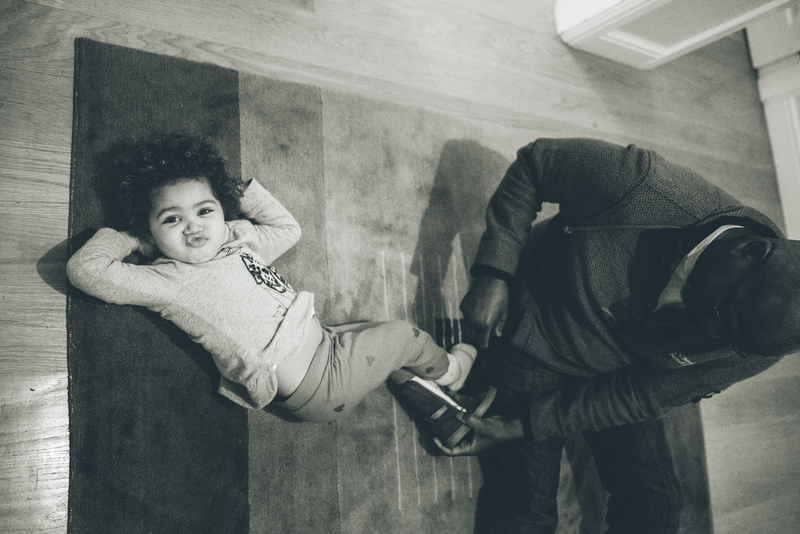 and I absolutely loved capturing that unique bond. 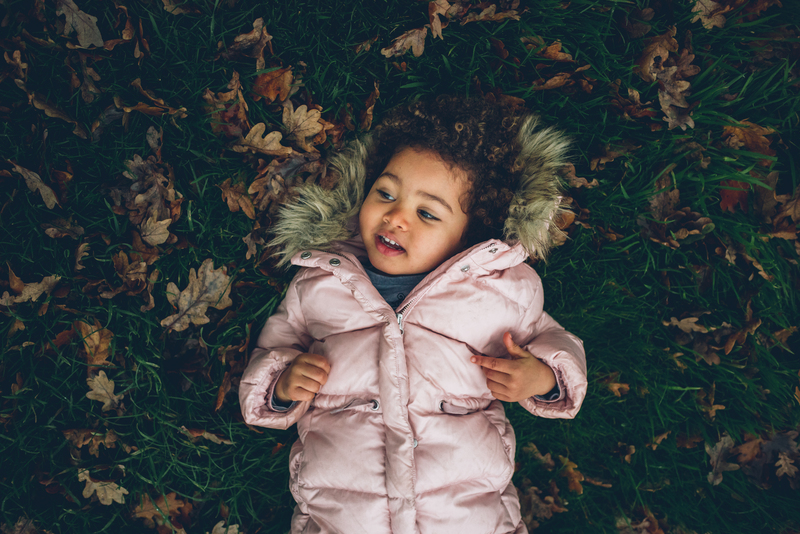 Tagged autumn, children, coventry, documentary family photography, family, family shoot, grandparents photoshoot, in home photoshoot, laughter, leamington spa, leaves, lifestyle, love, midlands, newborn photography, outdoor, park, photoshoot, portraits, relaxed, shoot, stratford, stratford upon avon, sunset, warwick, warwickshire, winter, woodland, woods.